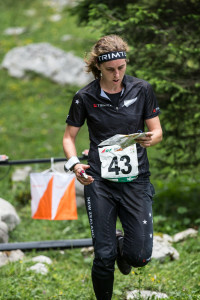 Orienteering coaches include four Danish junior elites who have experience of coaching this age group at training camps in Denmark. 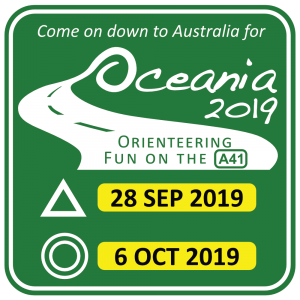 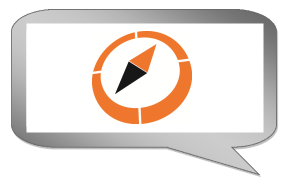 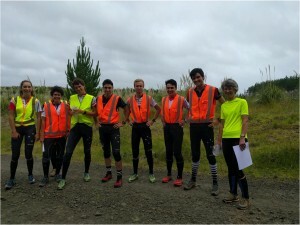 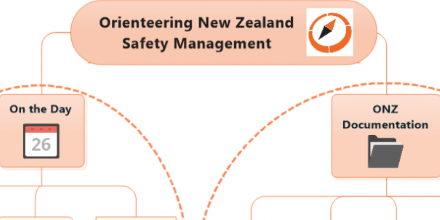 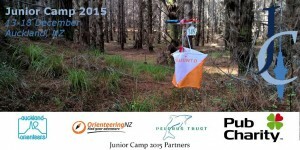 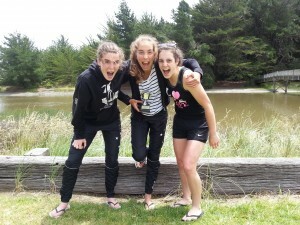 The NZ Orienteering Junior Camp Bulletin 1 has been published and is available for download. 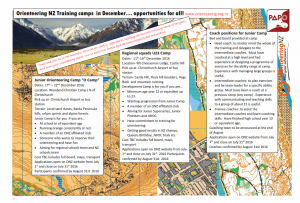 Held in the stunning Auckland forests, as well as superb sprint terrain, Junior Camp 2015 in Auckland (13-18 December 2015) is not to be missed! 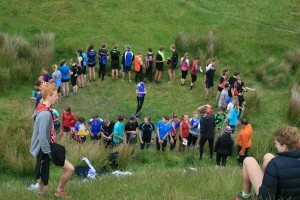 Some of our top athletes, Lizzie Ingham, Tim Robertson and Matt Ogden are asked a few questions about how they have progressed from starting out at orienteering to competing on the world stage.